The jungle that makes up the butterfly glasshouse has never been as lush! The Naturospace is all set for a new year which will be packed with surprises. The Naturospace in Honfleur is definitely the place to go during February half-term! Just in time for half-term, the Naturospace Butterfly House in Honfleur has opened its doors from 10 a.m. to 5 p.m. nonstop for a new year where every day is different! The garden has been heated all winter, offering a splendid display of multicoloured flowers – among which lie the orchids that brought great colour to the end of the year – and an abundance of bright hues awaiting visitors. Swarms of tropical butterflies are present at roll call, flying magnificently and unhindered in tropical temperatures, ideal when we are experiencing this chilly weather in Normandy. 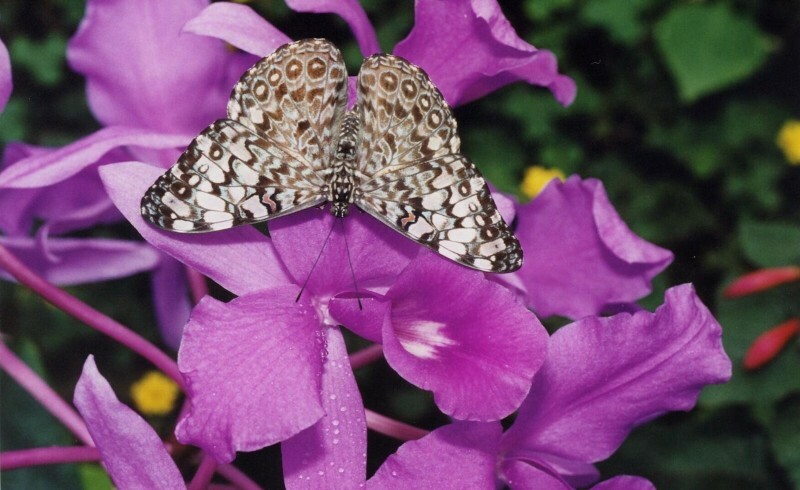 Escaping to the Amazon rainforest at the Naturospace Butterfly House, there is a truly great idea to spend February half-term in Honfleur, Calvados! While new butterfly species are expected to arrive this year, some large-sized visitors are soon due to make their appearance as you walk around the corner of a path. A pair of Victoria crowned pigeons are expected to arrive for the Easter holidays after a required period of acclimatisation. This rare exotic bird species, native to the north of New Guinea, is noticeable by its large size and crest of lacy feathers. These big birds belonging to the pigeon family usually spend their day on the ground, whilst of an evening, as soon as dusk has fallen, they fly off to perch atop a tree and sleep. 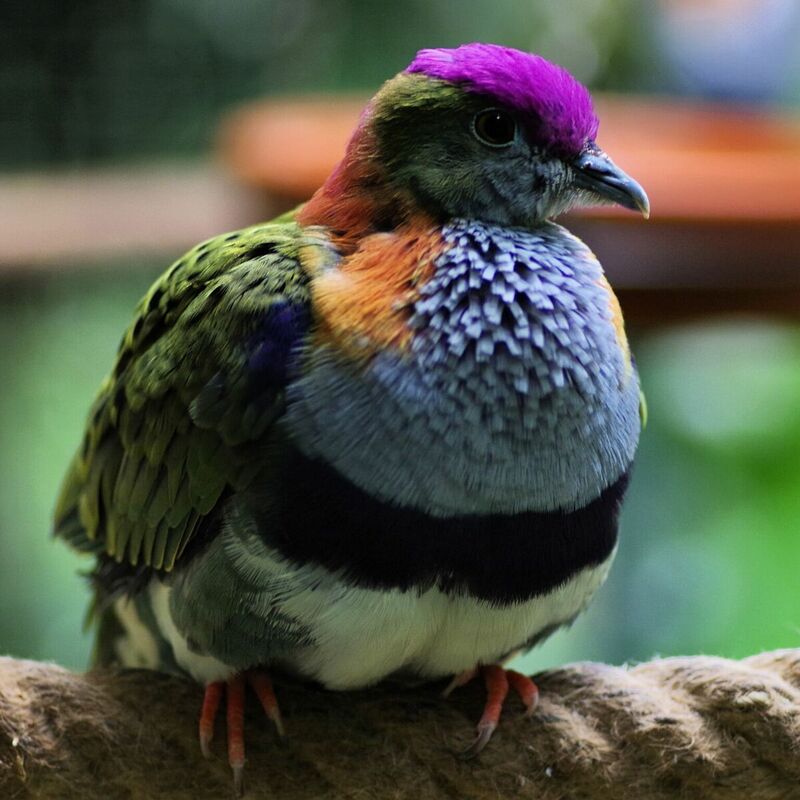 Before seeing our crowned pigeons, come to the Naturospace Butterfly House and close your eyes… Touracos, fruit doves, loris… The song of all our exotic birds pervades the glasshouse. Yes, you are indeed in the Amazon rainforest, on holiday in Honfleur, Normandy! Do not forget to follow us on social media!